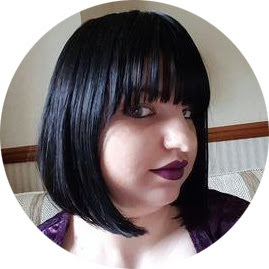 Since growing my hair I have noticed that the ends tend to need a little more TLC espically after dying my hair. The warm humid weather we have here certainly doesn't improve my hair's condition either! Today's review comes from the stotre MyPure which sells loads of natural and organic beauty and makeup products. This is the Lavera Colour and Shine Intense Treatment. 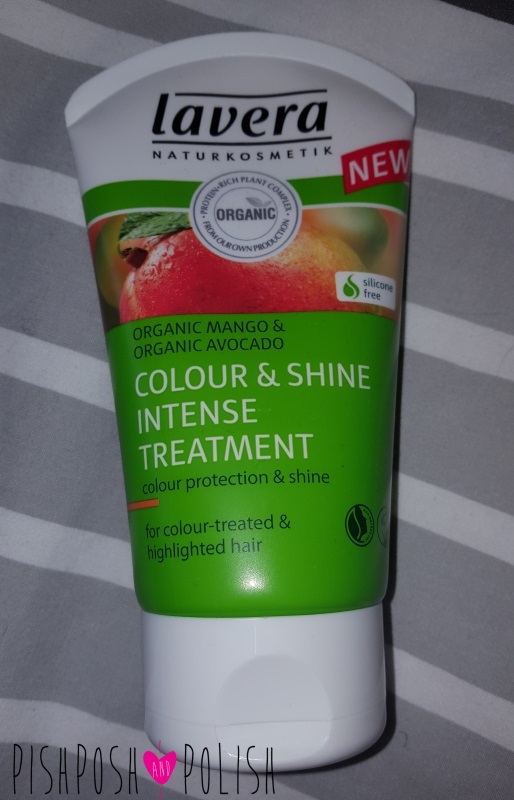 This is a hair masque packed with loads of organic mango and avocado. It comes in a 125ml squeeze bottle and is the perfect size to sit in the shower. The product itself is quite thick and really coats the hair, this means you really need to massage it into the hair and it really feels like an intense treatment because of this! Scent wise this produt doesn't smell of much in the packaging but as soon as you massage it into your hair and it hits the hot water it smells really fruity and fresh. It has a freshly pulped fruit scent to it that clings to the hair even once it is dry. This made my hair feels really soft after I had used it. I also noticed it was more shiny. I also noticed that my hair wasn't as tangled after using this product and I had less shedding hairs! 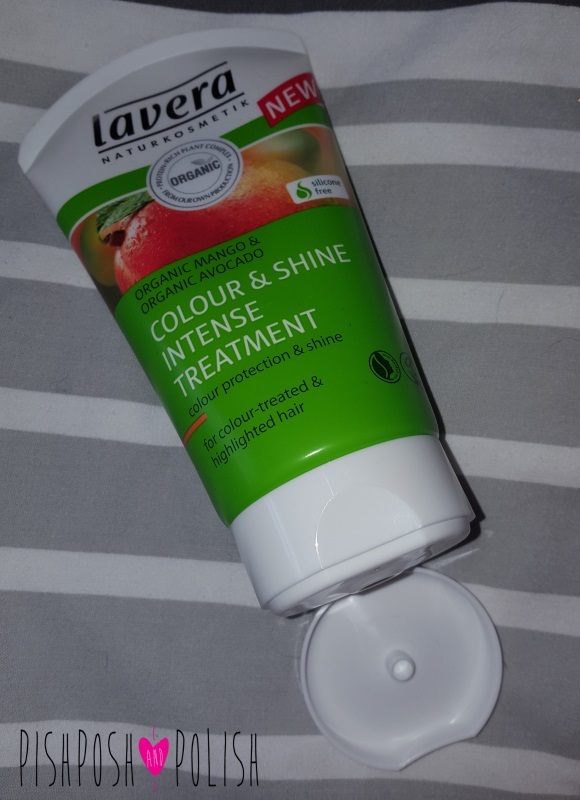 Personally I wouldn't use this product every day as it is a bit rich for my easily grease-prone hair but as a treatment I think it is only suggested as a once (twice at most) a week product and my hair really agrees with that. In all this is a lovely treat for the hair and it is really worth using. I think your hair is sometimes neglected so it is always worth spending the extra time to pamper it. Shoot on over to Mypure to pick up your bottle and be sure to check out the other amazing products in the range!